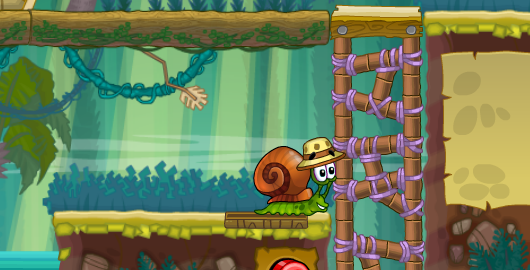 The cute adventure of Snail Bob continues! In this 8th episode, he is on a mysterious island. You must help him solve various puzzles in each level, beat the evil frog king, and finally back to his beloved grandpa. Posted on Friday, September 21st, 2018. Follow any responses through the RSS 2.0 feed.